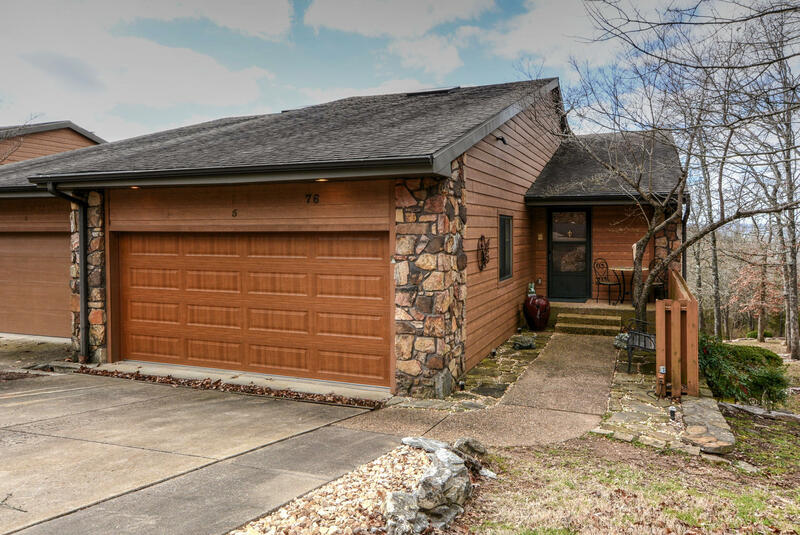 If you're seeking Table Rock Lake luxury homes for sale, be sure to check out options available at Sunset Cove Estates. 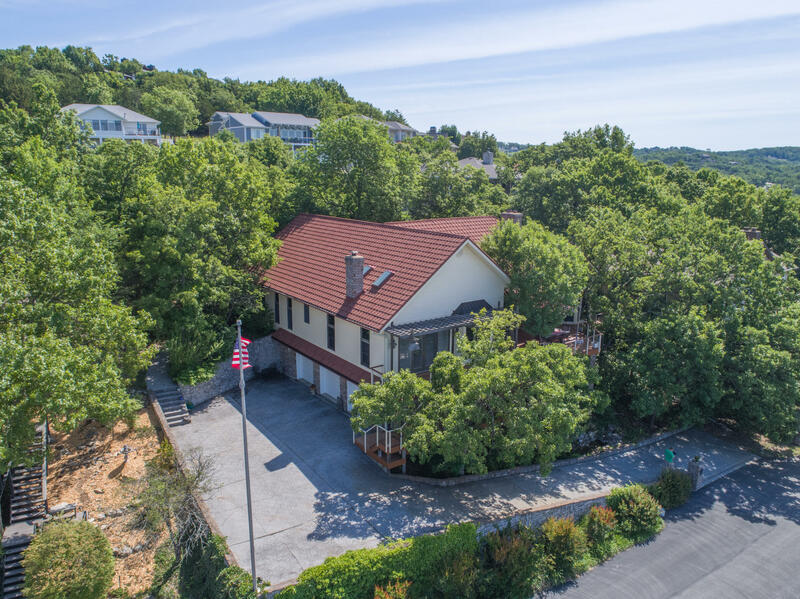 This popular Branson location, comprised of only four streets with cul-de-sacs, provides a sense of quiet isolation while still being close to major roadways and area landmarks. Property sizes in this subdivision vary from modest luxury to sprawling mansions. 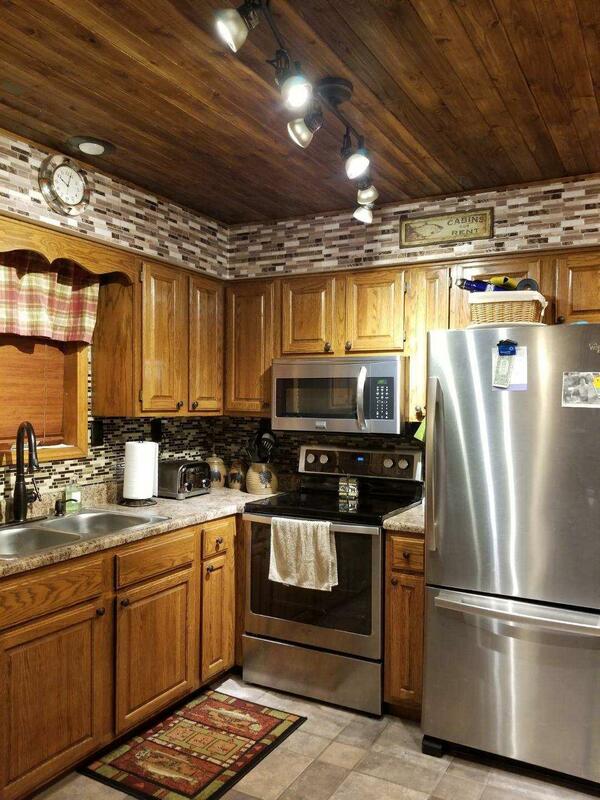 Inside this gated lakeside neighborhood, you'll find plenty of fun things available to do. On site amenities include a lavish clubhouse with meeting space, indoor swimming pool, several boat docks, and launch. Access to Table Rock Lake is phenomenal and provides prime swimming and fishing opportunities. In addition, Sunset Cove homes sit close to a number of other nearby community docks and public marinas offering boat slips for sale or lease. Sometimes there are Sunset Cove vacant lots for sale if you're looking to build a new construction home. Want a copy of the neighborhood property restrictions? My name is Charlie Gerken and I'd like to show you everything available at Sunset Cove Estates in Branson, Missouri. 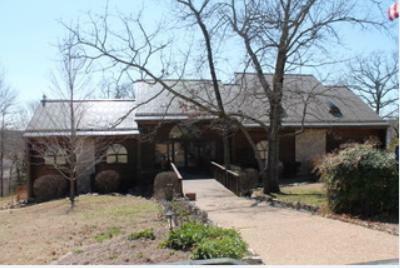 Please contact me for a showing of this fantastic Table Rock Lakeside gated community.